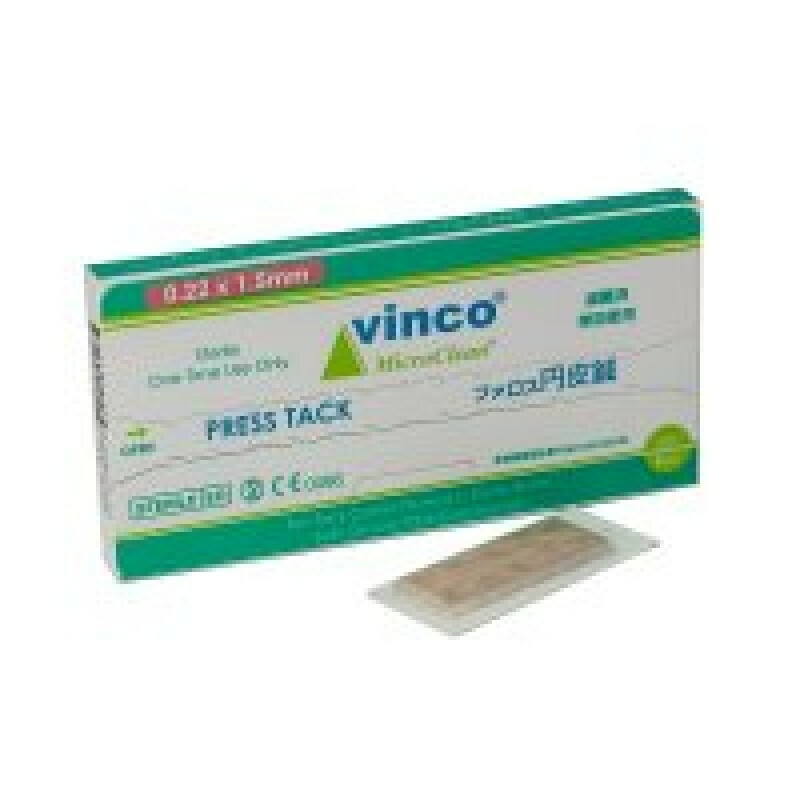 Helio USA Inc. Vinco Press Tacks Packs Helio USA Inc.
Double-taped structure for better safety: The needle base in anchored betweentwo layers of surgical adhesive tape. 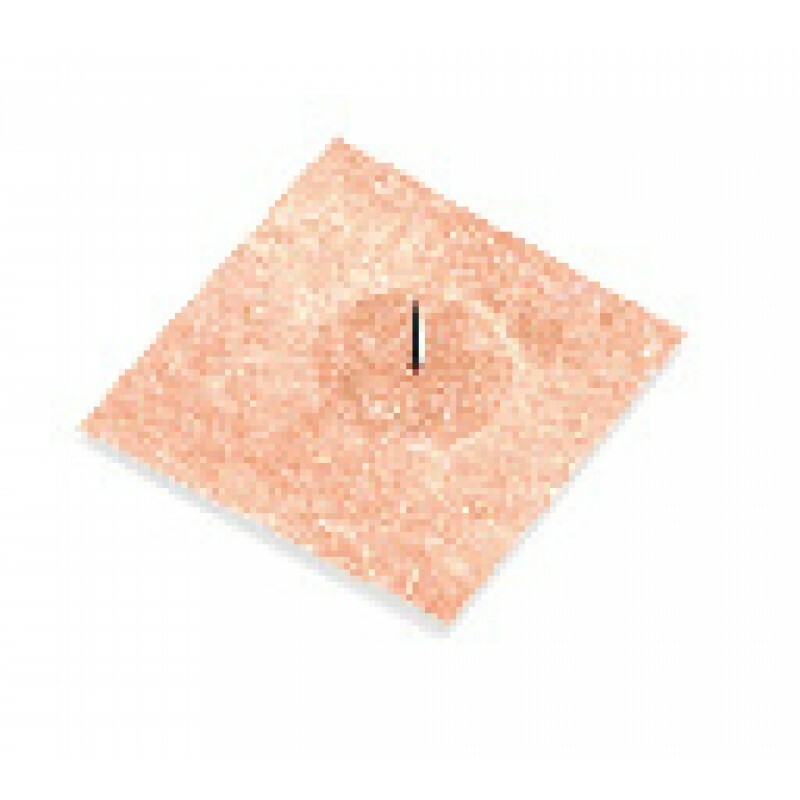 Extra comfort: The base is isolated from skin and will not cause irrtation. U.S. made breathable surgical tape, suitable for sensitive skin. 10 press tacks on a plastic carrier. 100 press tacks per box.